Green Bay native Alex Noppe has had a diverse performing and teaching career as a soloist, chamber musician, orchestral player, and jazz/commercial artist. 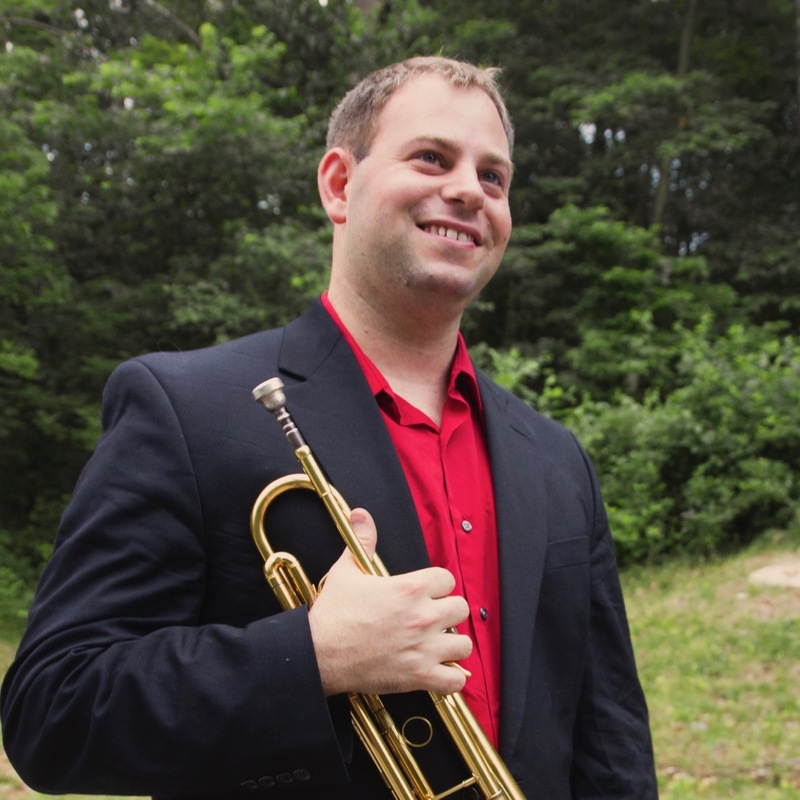 He currently teaches trumpet at the University of Wisconsin-Madison and performs with the Wisconsin Brass Quintet. Alex is also a founding member of and the resident composer/arranger for the Mirari Brass Quintet, which for nine years has performed in over 35 states and abroad. Alex has played with numerous other ensembles including the Charlotte Symphony, Indianapolis Chamber Orchestra, Boise Philharmonic, Shreveport Symphony, Lansing Symphony, Hal Leonard Jazz Orchestra, and many others. As a chamber musician, he has performed across the U.S. and in Thailand with the Black Bayou Brass Trio as well as many brass quintets. Alex has played for five years with the Louis Romanos Quartet, which fuses New Orleans jazz with Latin and world music. He has been a performer or clinician at the International Association of Jazz Educators Conference, the NAfME Northwest Conference, the International Tuba & Euphonium Conference, the International Trumpet Guild Conference, and the College Music Society National Conference. His most recent recordings include “Renewed, Reused, Recycled” with the Mirari Brass which was released in 2018 on Summit Records, and “Serenity” with the Louis Romanos Quartet. His numerous compositions and arrangements for brass and jazz have been performed by groups around the country. Prior to his appointment at UW-Madison, Alex held teaching positions at Boise State University and the University of Louisiana-Monroe. He is a Conn/Selmer artist and performs on Bach trumpets.